Swerve! / Oh God! / West Side! / etc. 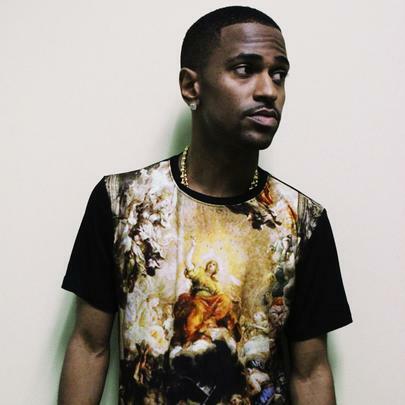 Kanye West signed Big Sean after he insisted on spitting a freestyle for him during an appearance at a Detroit radio station where Sean worked at the time. 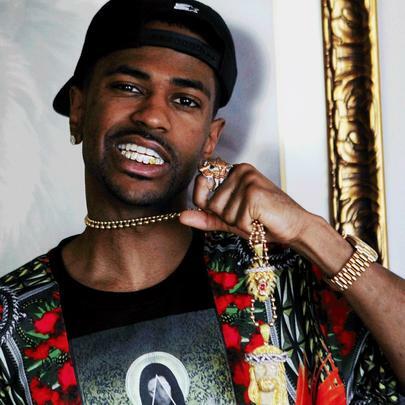 He's since become of the most visible players in the rap game, having collaborated with the likes of Justin Bieber, Chris Brown, Roscoe Dash, Nicki Minaj, Jhene Aiko, Lil Wayne, Kirko Bangz, Bun B, Ariana Grande, Fall Out Boy, Jessie J, Juicy J, Cris Cab, Wiz Khalifa, Pusha T, 2 Chainz, Meek Mill , Wale, Tyga, Kevin McCall, Aleesia, John West, Kelly Rowland, DJ Drama, Trey Songz, Tinie Tempah, Miley Cyrus, Skylar Grey, Travis Barker, Snoop Dogg, D’banj, The-Dream, Pusha T, Chief Keef, Jadakiss and more throughout his throughout his 10-year career. Most recently, he got engaged to model/actress Naya Rivera and engaged in a bit of Detroit-related beef with Danny Brown, not to mention his Hall Of Fame B-side "Control", which shook the rap game to its core when it dropped in August 2013 (due to Kendrick Lamar’s notorious name-dropping verse - but still). Big Sean was raised by his mother and grandmother. 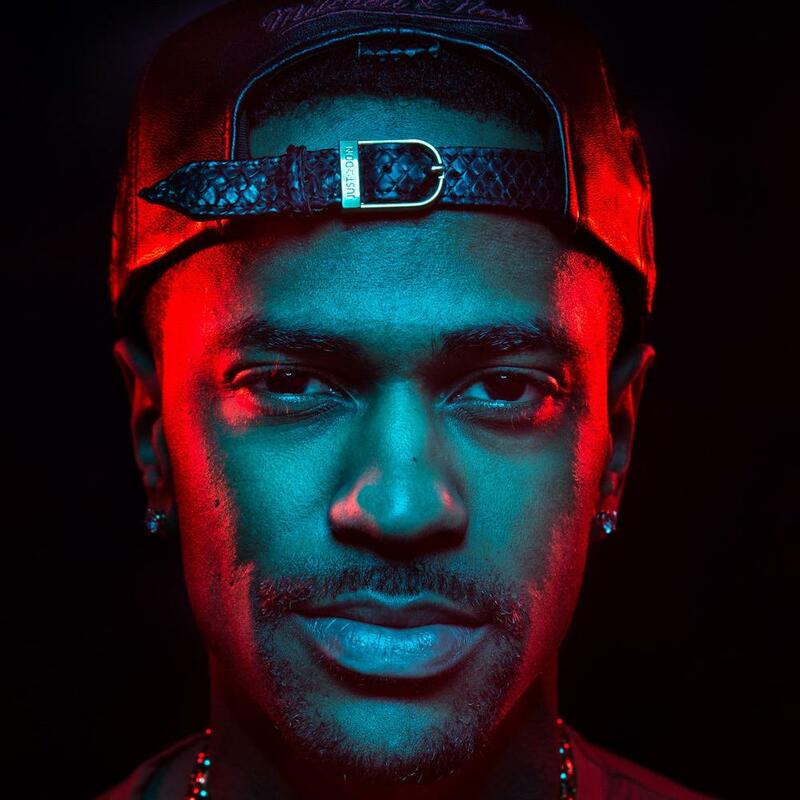 Although raised in Detroit, Big Sean was born in Santa Monica, California. He attended Detroit's Waldorf School as a youth. Sean graduated from Cass Technical High School with a GPA of 3.7. 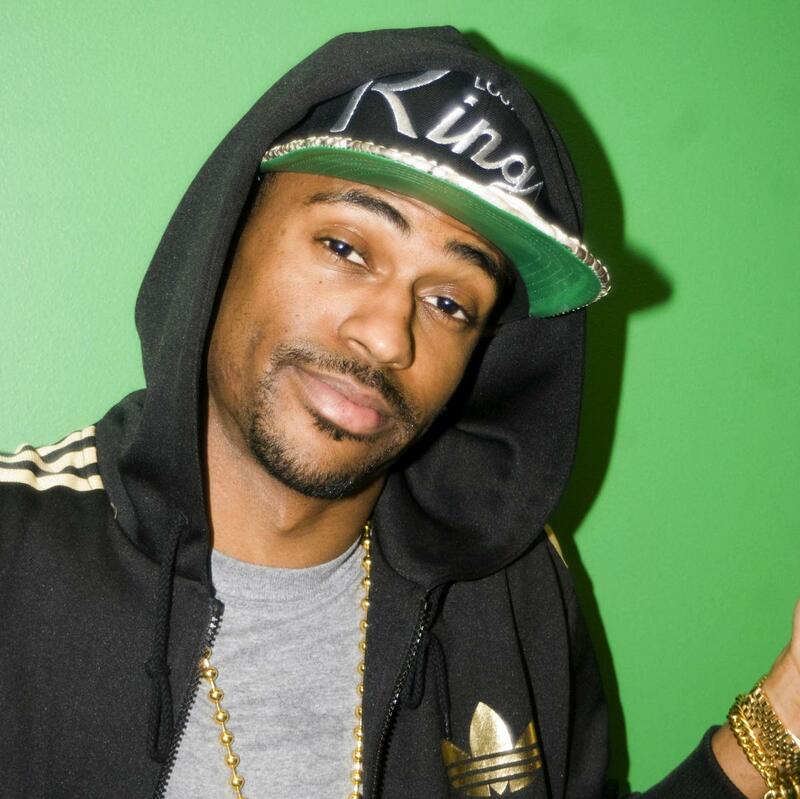 Big Sean has a younger brother. He scored his deal with GOOD Music after performing for Kanye West at Detroit hip-hop station WHTD. 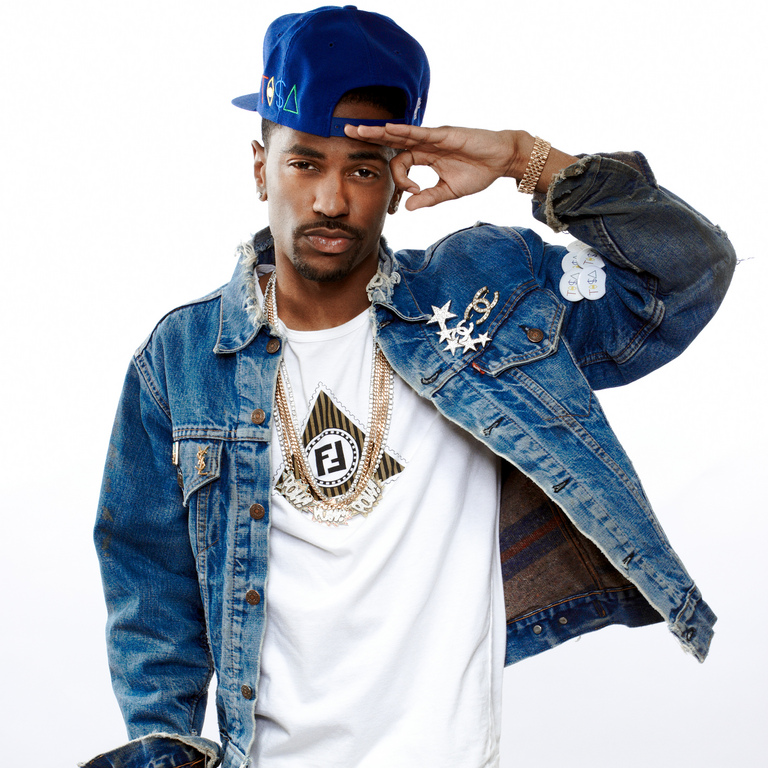 Sean favorite clothing brands are Bape, Billionaire Boys Club and 10 Deep. 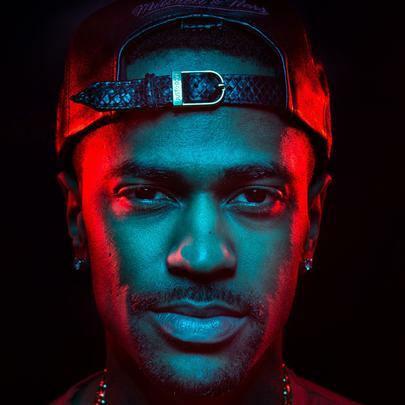 Big Sean is engaged to model/actress Naya Rivera. His "Marvin & Chardonnay" single peaked at No. 1 on the US Billboard Hot Hip Hop Songs chart.